Today we're featuring Hyo Yeon, who is a Digital Partner for McKinsey. She's a leader of our global design practice who works closely with clients to turn customer empathy into innovative experiences, products, and services. Hyo has previously worked in senior positions at Razorfish, Studio Red, Schematic, Publicis USA, and Accenture's design and innovation group FJORD. 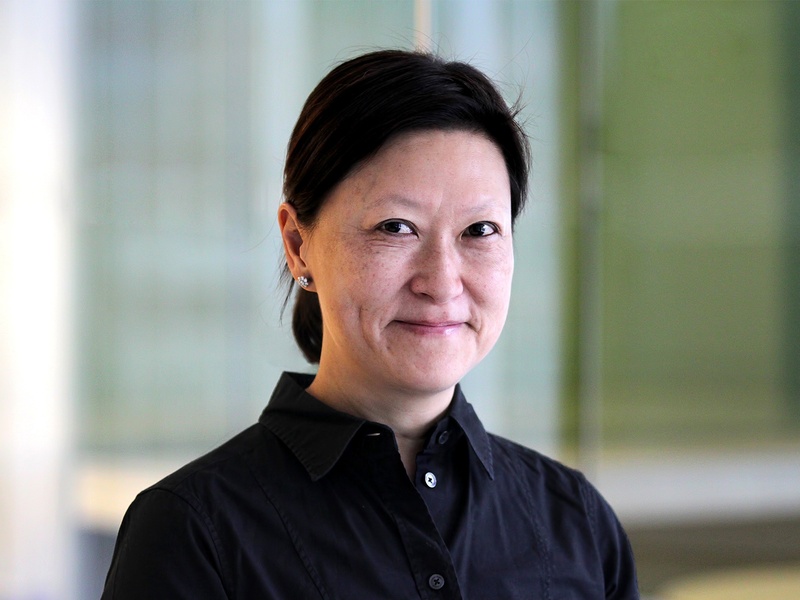 Having studied design and linguistics at Stanford (in addition to her experience in the field) Hyo focuses her energies on helping clients use lateral-thinking approaches to reimagine their customers’ experience—and to rethink their business models and technology. She also applies behavioral science to push the envelope on user experiences. Based on these approaches, she facilitates far-reaching innovation workshops for senior clients in many sectors. Outside of McKinsey, Hyo volunteers for the National Autism Association.